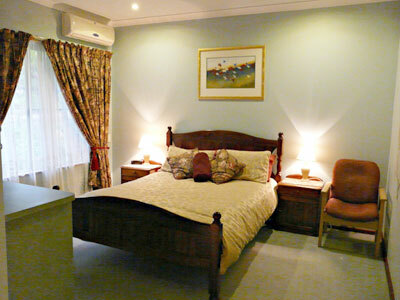 Terry & Coral, your hosts at Country Charm Retreat, will do their best to make your stay a memorable one, with their relaxing influence of a welcoming smile. 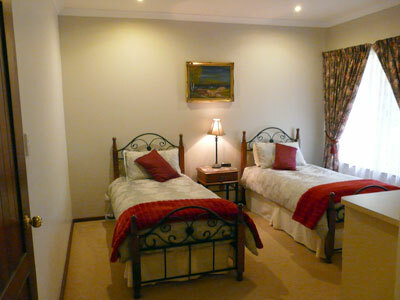 The guest accommodation is housed in a separate wing with a private guest entrance. 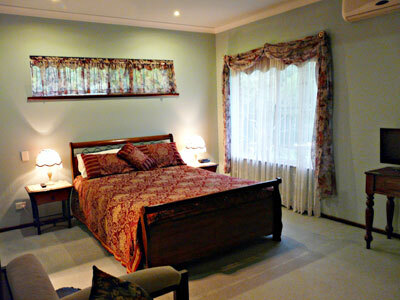 Wide verandah area overlooking lovely gardens. Delicious country cooked or continental breakfast is served in the dining room or alfresco in the gazebo. Copyright © 2015 Country Charm Retreat, Donnybrook, Western Australia.